Hello. My name is Darril Gibson, author of the CompTIA Security+: Get Certified Get Ahead: SY0-501 Study Guide . My primary goal with this site is to help people take and pass exams such as the Security+ exam the first time they take them. I know how difficult it can be to see a message saying you failed after taking an exam. I saw that message after failing the Security+ exam the first time I took it. This was back when it was SY0-101 (the first iteration of this exam) and it has since become progressively more complex and difficult. I took the exam for granted believing what others were saying about how “easy” the exam was. Well, it is easy when you’re prepared. I wasn’t prepared and wasted more than $200. It was humbling. After about a month of real preparation, I retook the exam and passed it. Since passing the first iteration of Security+, I’ve taught dozens of Security+ classes and authored or contributed to more than 35 technical books including many on security topics. This includes A+, Networking Fundamentals, Security+, SSCP, CISSP, Managing risk, and more. Along the way, people have been asking me to create an online site where they could access study resources and I’m glad the pieces finally came together in this site. I still have a long list of improvements I want to implement, but based on the feedback I regularly receive, the site is helping many people take and pass exams regularly. These resources can help you too. No matter what resources you use to take and pass your certification exams, I wish you the best of luck. Darril Gibson manages the Get Certified Get Ahead brand as the CEO of YCDA, LLC (short for You Can Do Anything). 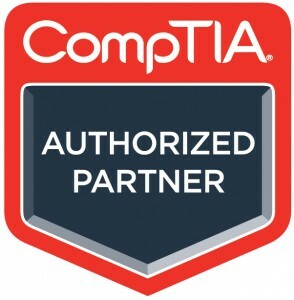 YCDA, LLC is proud to be a CompTIA Authorized partner and part of the CompTIA Authorized Partner Program (CAPP). CompTIA considers its Learning Content partners as one of their most important strategic assets and allies. 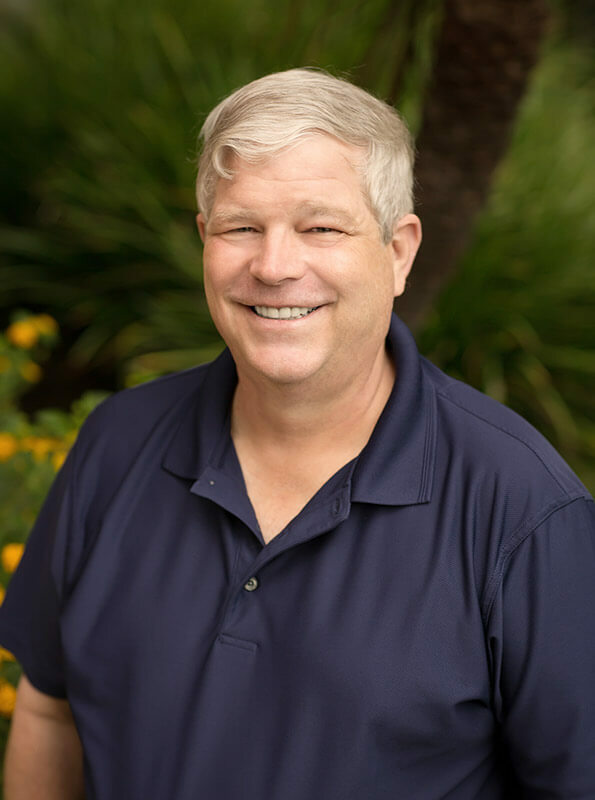 CompTIA is committed to working with partners like YCDA, LLC to help market the highest-quality learning products to IT professionals worldwide. 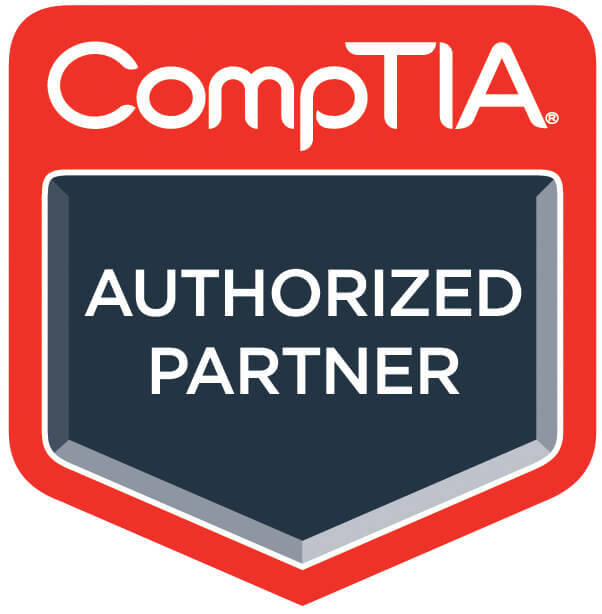 The CompTIA Authorized Partner Program recognizes YCDA, LLC as a highly valued CompTIA business partner.